Wrestling Reality with Justin LaBar features analysis of the top headlines and stories in WWE and pro wrestling. What’s next for The Undertaker, who appears to be back for more than just his annual WrestleMania match? LaBar gives his take on what he thinks we can expect. 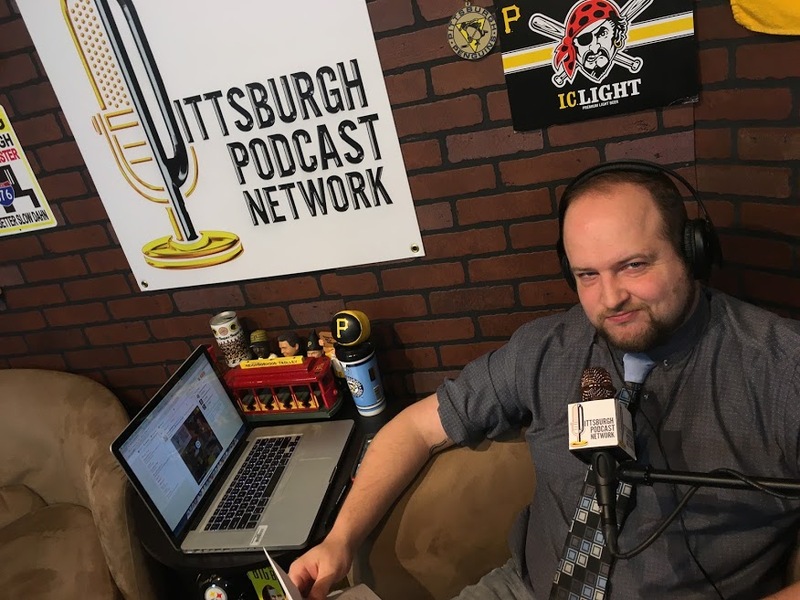 Plus, headlines discussed, tweets answered and predictions on Survivor Series with LaBar and Josh Isenberg. 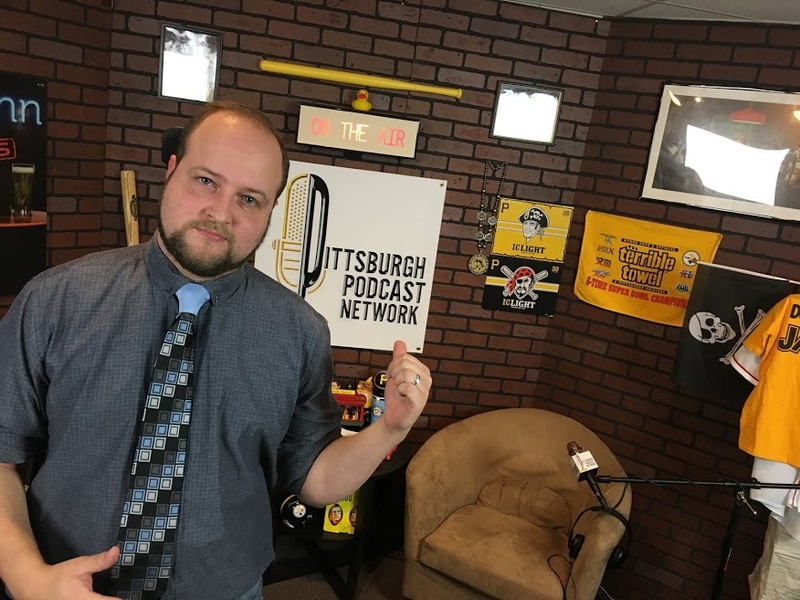 Justin LaBar’s “Wrestling Reality” Podcast is now part of the Pittsburgh Podcast Network! 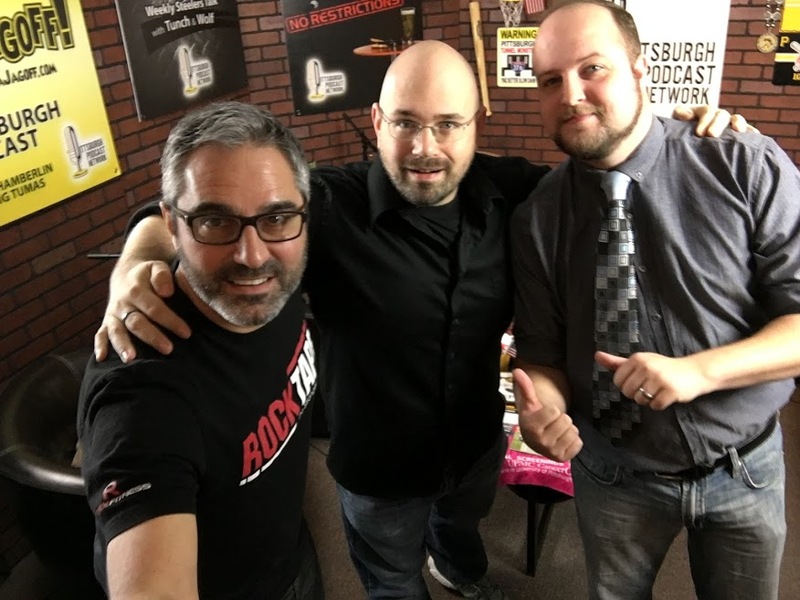 Justin LaBar (right) behind-the-scenes with Pittsburgh Podcast Network’s executive producer Frank Murgia (left) and producer Wayne Weil (center).